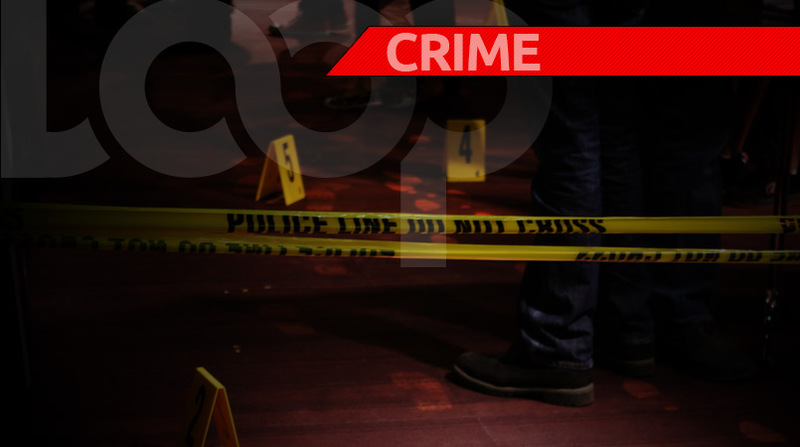 A was shot and killed in Carapo on Tuesday night. 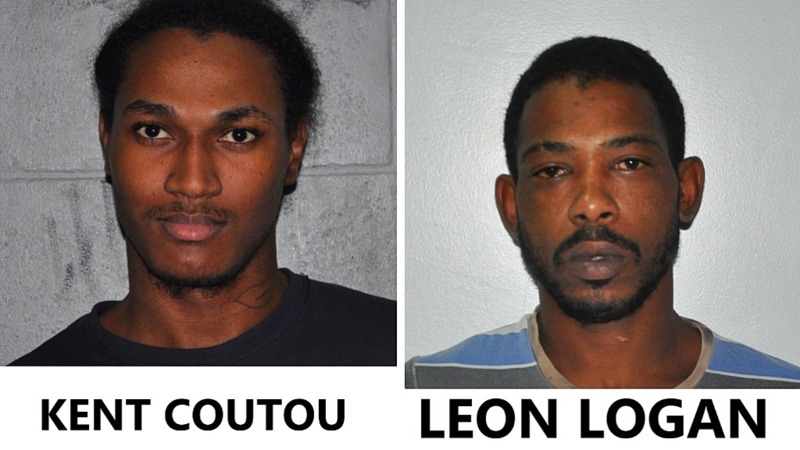 Police say Gordon lived at Race Course Road, Carapo. According to reports, Gordon’s common law wife told police she was at home around 10:50 pm when she heard several explosions outside. 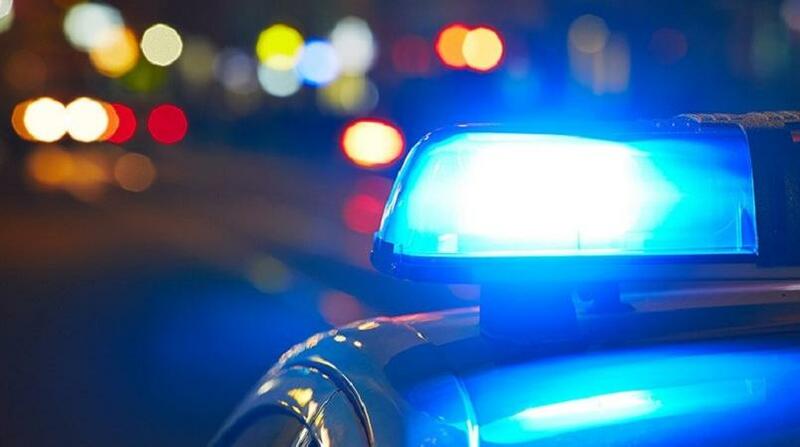 Upon investigating she found her husband lying on his back with several gunshot wounds. 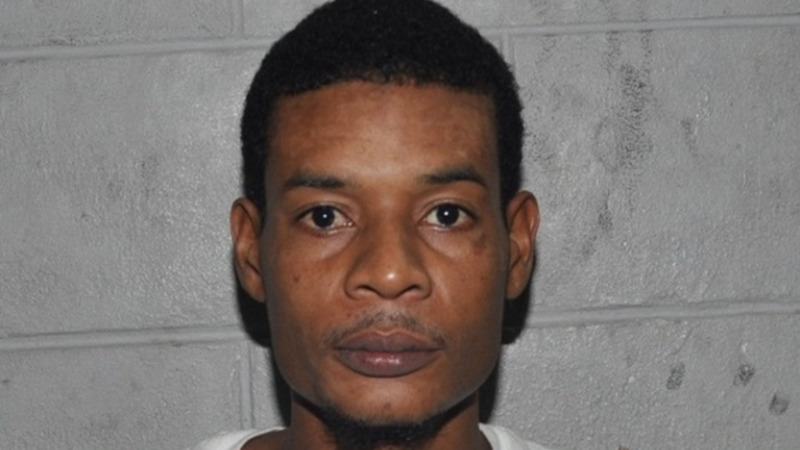 Police say Gordon had just returned home from liming at Helen’s bar when the incident occurred. More on this as it is updated.